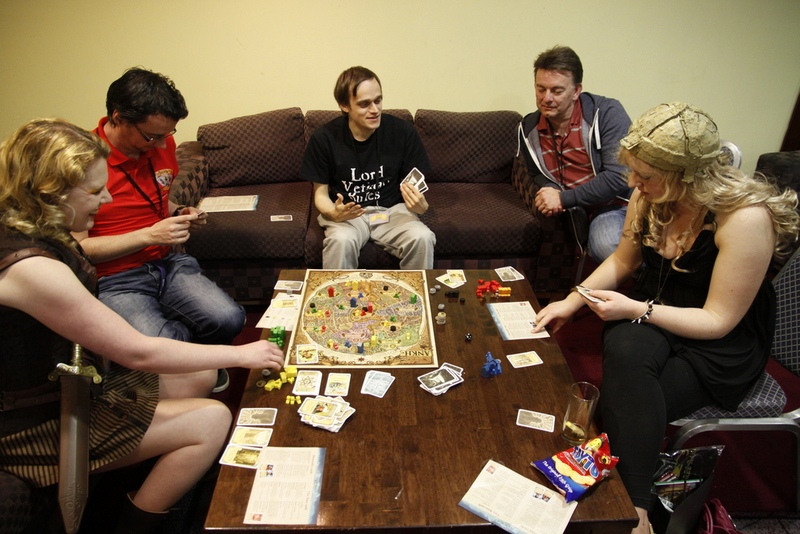 When I tell people I’m going to a Discworld Convention, there are usually just three responses: What? Nerd! Ooh…can I come? 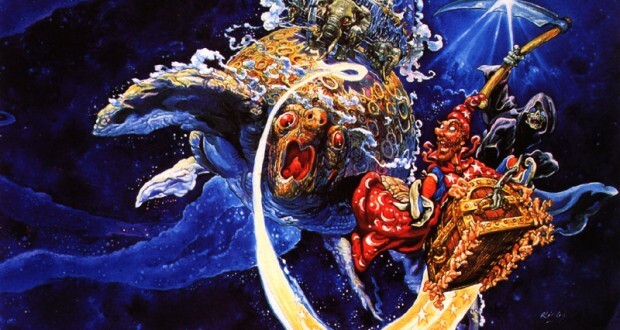 Discworld* is a fantasy world, on the back of four elephants on the back of a giant turtle. It’s the setting for over forty humourous novels by Sir Terry Pratchett. 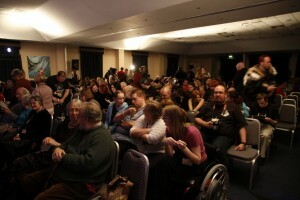 A Discworld Convention is a gathering of fans of these novels. It is usually a weekend-long event run by fans, and consists of interviews with the guests, panels, games, random fun and workshops. 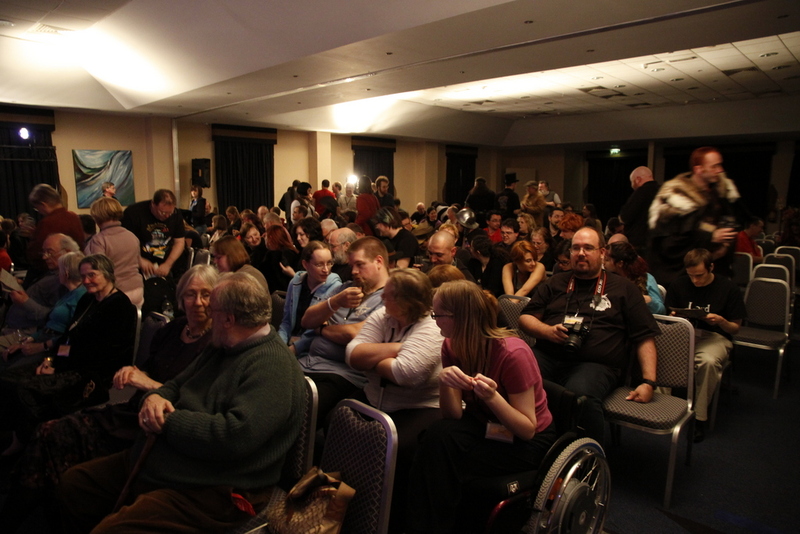 The Irish Discworld Convention 2013 took place in the Radisson Blu Hotel Limerick over the first weekend of November; two hundred fans arrived at the hotel and from the Friday to the Monday we claimed it as our own. We had some amazing guests. Unfortunately, due to his busy schedule, Sir Terry himself couldn’t make it, but we had the wonderful Bernard and Isobel Pearson (owners of The Discworld Emporium in Wincanton), Jack Cohen (mathematician, biologist and one of the co-authors of the ‘Science of Discworld’ series), and Jacqueline Simpson (co-author of The Folklore of Discworld). 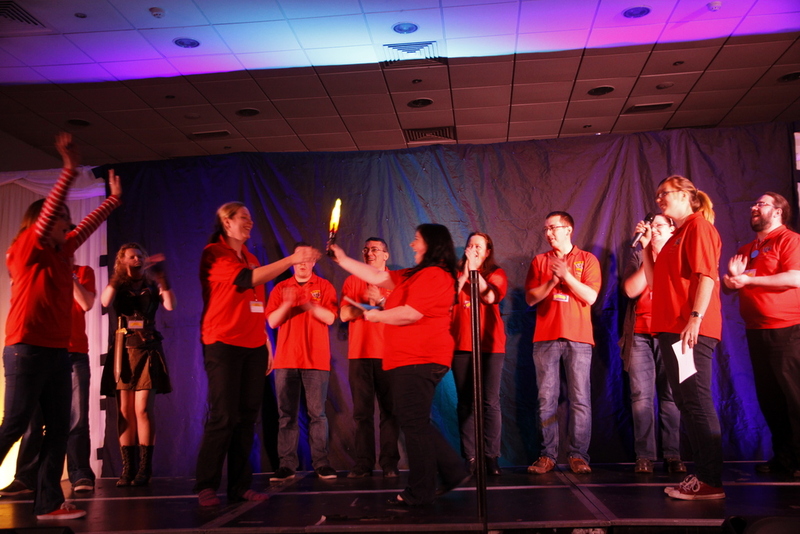 All of them gave interviews and talks about their involvement with Terry and the Discworld over the years. 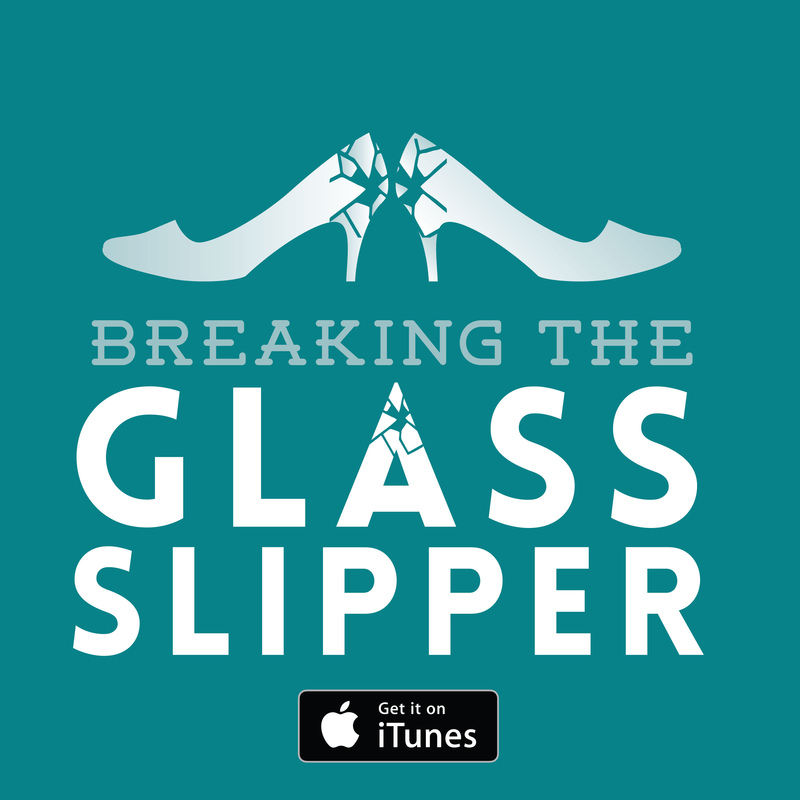 If you haven’t heard of Terry Pratchett before, I don’t know what kind of rock you’ve been living under. But you should really give his wonderful series of books a chance. Yep, I fully admit to being a nerd. 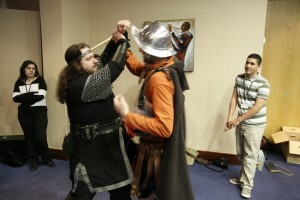 But not all of the people I meet at Discworld Conventions are. Despite the connotation the ‘convention’ label can give, it’s a very casual environment for fans and non-fans alike. Attendees come from all age ranges, all walks of life, and all levels of nerdiness. Friends and family who are ‘dragged’ along by enthusiastic fans always comment on how much fun they have, how welcoming everyone is, and how they don’t feel left out by not necessarily having read the books. Yes, some people have an encyclopaedic knowledge of the books, but most read the books years previously and would quake at the idea of joining a quiz. This year I encouraged my housemate, who has read a total of one Discworld book, to tag along. He had a blast, made new friends, and is keen to come again. Most people at the end of a Convention weekend have a new set of contacts to meet up with at the next one. As Discworld is so full of sarcasm, parody and puns, if you’re a fan you generally share a sense of humour with the rest of the fans. And sharing a laugh is a great way to cement a friendship. 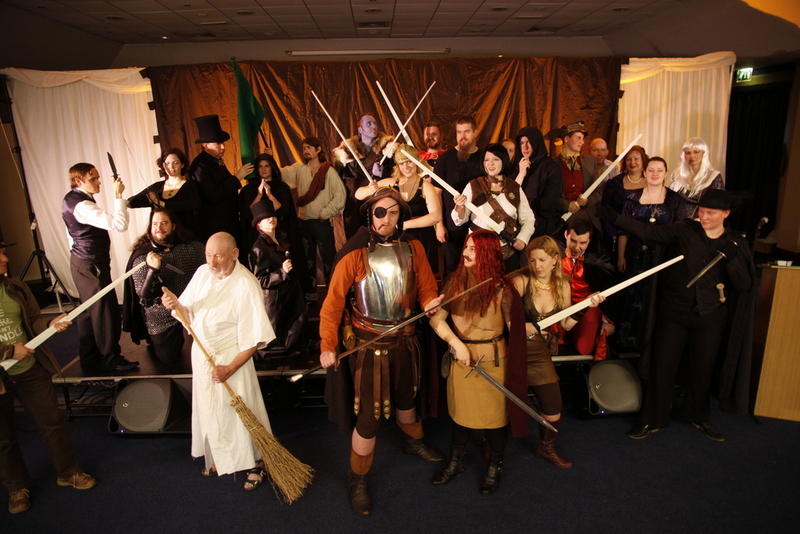 So to those who have read the books but don’t think they’re ‘nerdy’ enough for a convention, I share this nugget of wisdom that was given to me before my first one, and which I have found true over the years: Going to a Discworld event isn’t like spending time with a bunch of strangers; it’s meeting friends you just hadn’t met yet. If you want to find out more about what we got up to at the Irish Discworld Convention, check out the website’s ‘Aftermath’ section (www.idwcon.org), which details (among other things) the making of the cards for our very own Werewolf*** deck, as well as a review of one of the most popular workshops, Beginner’s Swordfighting. *Discworld is a registered trademark of Terry Pratchett. **I may have been ‘volunteered’ to chair the next one, so a shameless plug is mandatory in all my communications for the next year. ***Werewolf is a game that often ends up being played late at night at these gatherings.